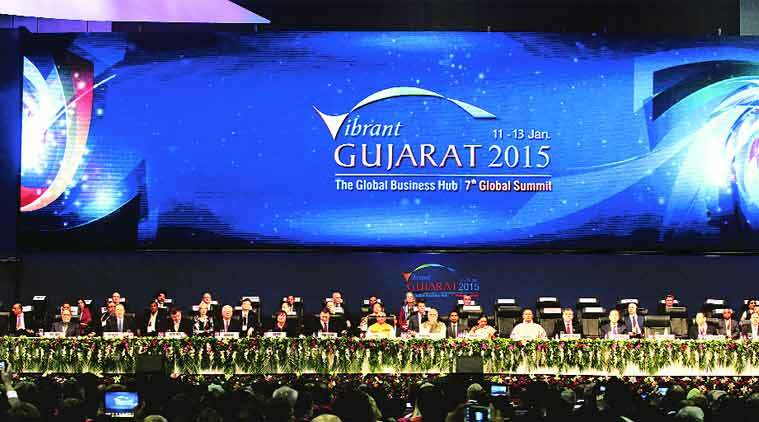 Tours & Travels Vibrant Gujarat 2015 – A Golden Opportunity For Global Investors | JNR GLOBETROTTERS PVT. LTD. 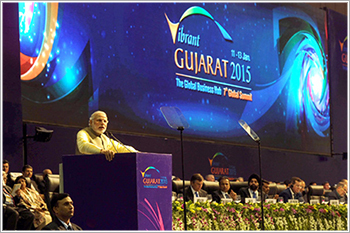 Vibrant Gujarat is an annual summit organized by Government of Gujarat. 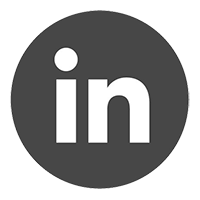 The summit is known for bringing together Leading Business Leaders, Global Investors and Giant Corporate Houses. The event has successfully finished 5 anniversaries involving influential business personalities from all over the world. This year it is scheduled for 11-13 January 2015. 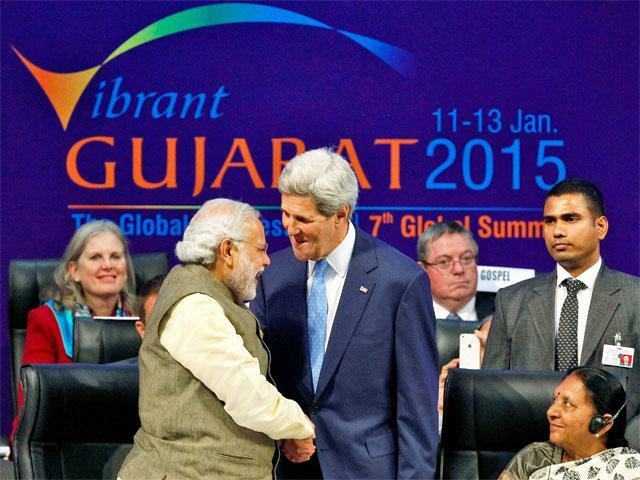 Vibrant Gujarat is a biennial investor’s summit- a foray of Gujarat govt. in the direction of Gujarat’s development. 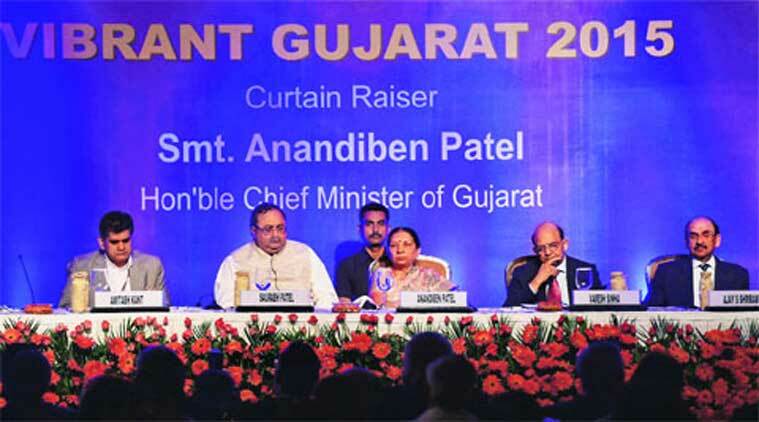 The event makes investors and other influential personalities aware about the immense potential in Gujarat. It showcases Gujarat’s Business friendly culture, acclimate and environment, the steps taken by Gujarat Govt. and The success of current big projects also adds on to it. Investments from foreign have made a great impact in the Gujarat’s growth. Vibrant Gujarat 2013 is going to be organized on a higher scale compared to previous years’ events. It is forecasted that event will end with many big projects. It is a fact that Gujarat is one of the front runner states of Asia in terms of growth & development. Investor from India and across the world sees this summit as a golden opportunity. It is unarguably Gujarat’s biggest Business tourism. Being in the business for tours & travels for over 50 years JN Rao travel agency assures of top class service. JN Rao tours & travels are highly experienced in terms of Business tourism. Especially for Vibrant Gujarat we have managed tourist from various countries like USA, U.K., CANADA, SOUTH AFRICA, UAE, KENYA, AUSTRALIA, NEW ZEALAND, and JAPAN AND MANY OTHERS. We also look after our domestic tourists with the same enthusiasm. 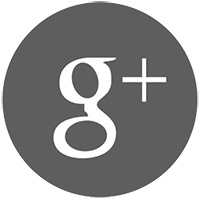 We give you the best accommodation & car rental services. After the completion of the event we also organize customize tour for Ahmedabad sightseeing and for other tourist attractions in Gujarat. We are well supported by Gujarat tourism and that makes it easy for us to serve our tourist best. Contact us for more details on Vibrant Gujarat 2015 and other customize tours of your choice.